Zoe is featured as “Ruth” in this season's Pirates of Penzance. Zoe’s love of performing as a child led to studying musical theatre and opera at the University of Wollongong. Performance credits include ‘Fraulein Schneider’ and ‘Fraulein Kost’ in productions of Cabaret, ‘Countess’ in Almaviva (a modern interpretation of The Marriage of Figaro) and ‘First Witch’ in Dido and Aeneas, as well as performances with early music and jazz ensembles. 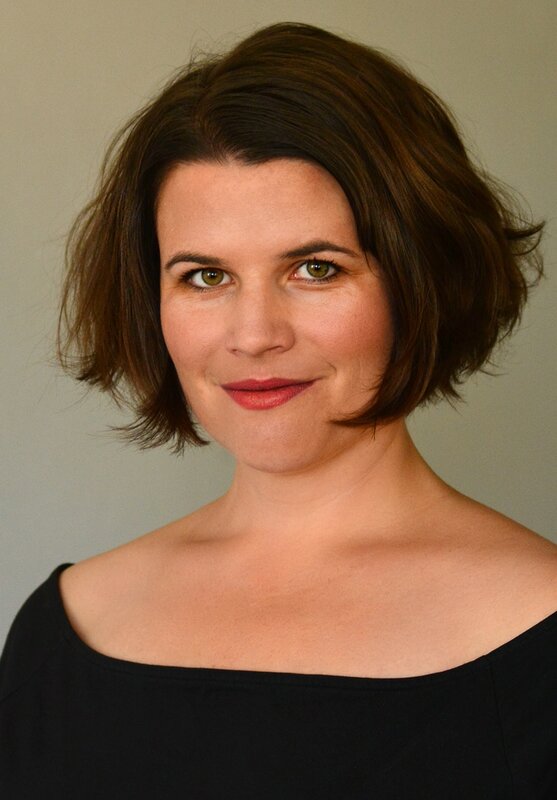 Zoe also produces cabarets, most recently touring Songs from the Black Sheep to Sydney and Adelaide Fringe Festivals. Her passion for music education has led to working with arts organisations such as the Australian Chamber Orchestra and she is currently teaching at a number of local schools.